It's time for another update from your favorite P2P app. Today, we will not be focusing on Cringle's future but will instead take a look at what has happened so far. Our successful campaign was launched a little over a month ago and we would now like to provide you with a glimpse of the Cringle app's performance figures for July 2016. We will focus on transaction development and dissemination among friends. In the first update, we already informed you that our user numbers have been developing positively since the campaign launch. This development naturally also influences the transactions effected via Cringle. Thanks to our faster transaction process, we were able to achieve a significant improvement in user experience. In the past, recipients of Cringle payments had to wait on average 4 days until they received their money. The average duration until the money appears on your account is now only 16 hours. This improvement results not only in improved comfort levels and a heightened sense of security on the side of the recipient but also leads more users to actively send money. We therefore registered a 30% increase in the number of transaction effected via Cringle in comparison to the period prior to our Companisto campaign. What is interesting is that the average amount sent via Cringle remains at EUR 20.50. Further proof that Cringle is ideal for daily transactions between friends. But it is not only important that Cringle is easy to use and very fast. It is just as important to make access to Cringle as simple as possible for new users. 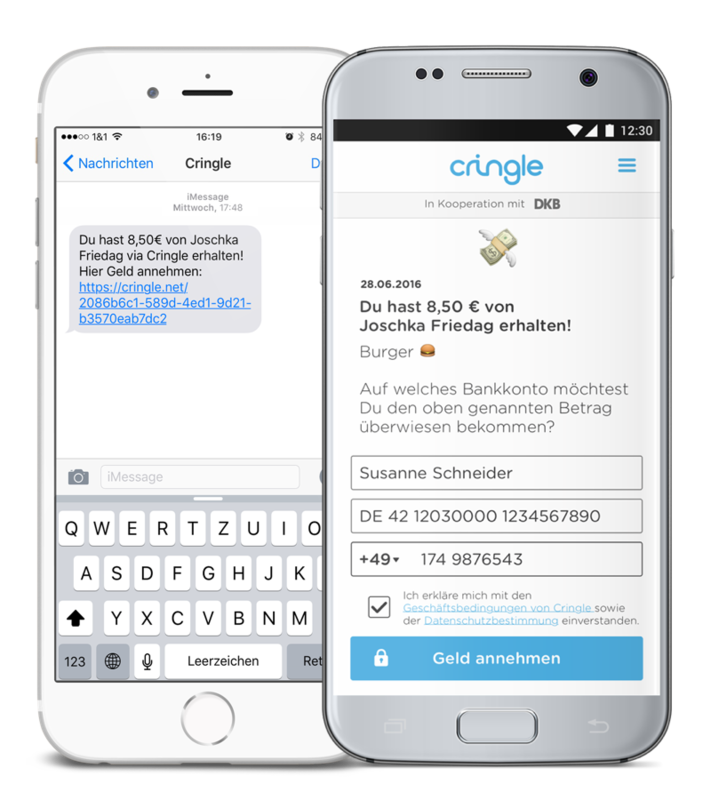 That is why it has always been possible to send money to friends who are not registered with Cringle. And we have further improved this function by making receipt of money via text message even easier - we call it "Cringle Me". In comparison to the previous version, we have registered a 64% increase in payments accepted via text message. 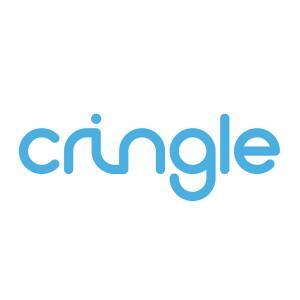 And the number of friends who registered with Cringle after accepting a "Cringle Me" payment went up by 50%. By the way, we are looking for new team members in iOS development.